Radio Woodstock and BSP Kingston have teamed up to bring something very funky to Uptown Kingston this Spring. 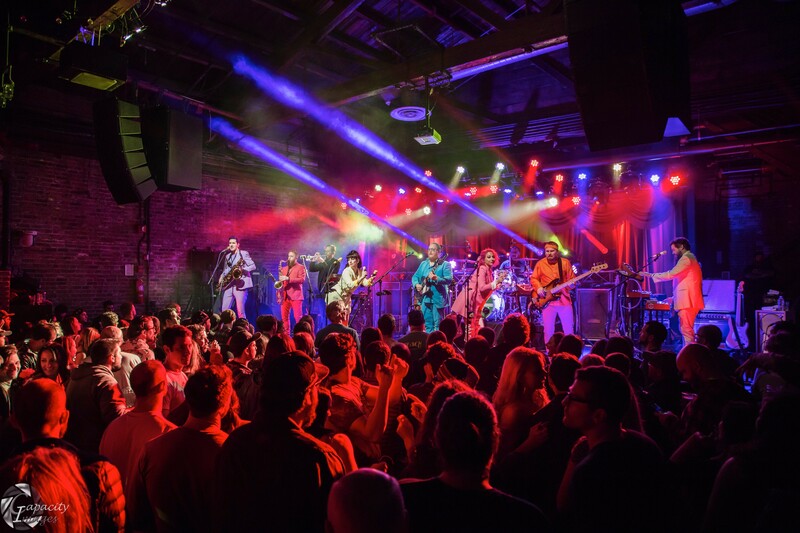 On Friday, April 19, the nine-piece power-funk ensemble Turkuaz takes their rainbow-themed, dance-heavy show to BSP Kingston’s historic back room theater. Brass Against will bring their horn-driven protest anthems to BSP as well, as the openers for the show. Grab your friends and get your tickets in advance while you still can, this will be one for the books. Tickets are on sale now! ignites an explosion of energy punctuated by neon hues, deft musicality, and show-stopping singalongs. In this politically challenging era, it’s time to stand up against the machine. Brass Against is collective of artists, led and curated by Brad Hammonds, who share in the goal of creating brass protest music that calls fans to action. "We want the music we perform to sound inspiring and resonate with people’s emotions, encouraging them to act," Hammonds says. "We combine rock and edgy hip-hop to play music that's powerful and empowering. Brass Against is exceptional music with a political edge. We are angry, we are inspired, we are ready for change—and we hope our music amplifies this energy in everyone who listens." Doors open at 8pm. 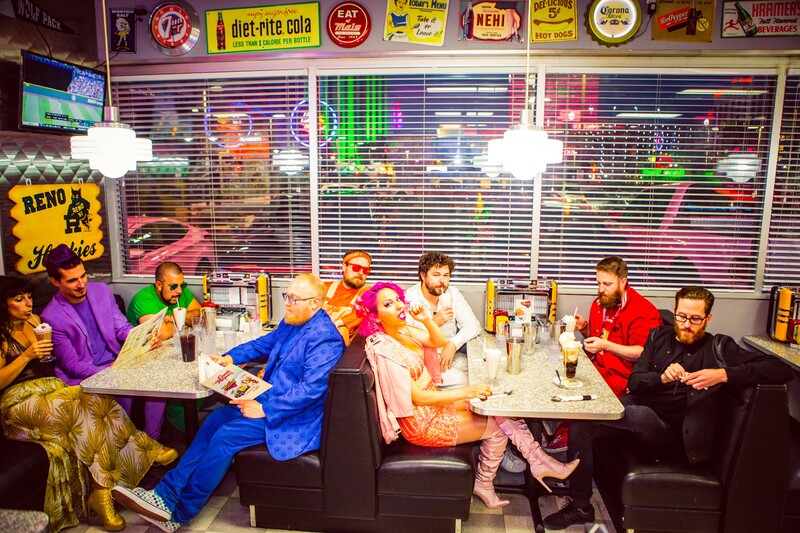 Brass Against will take the stage at 9 pm followed by Turkuaz at 10:30pm. Dancing is mandatory. Get more information.